Steam key RymdResa. RU + CIS! 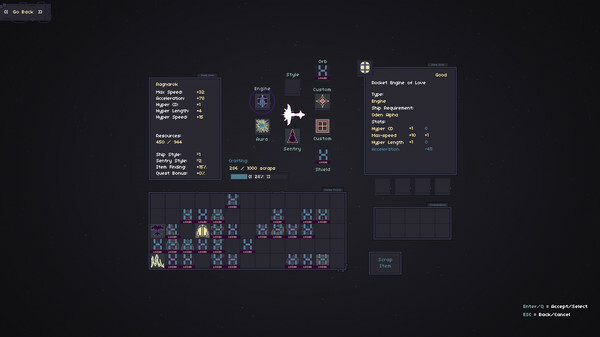 A relaxed roguelike space odyssey in a procedurally generated universe! 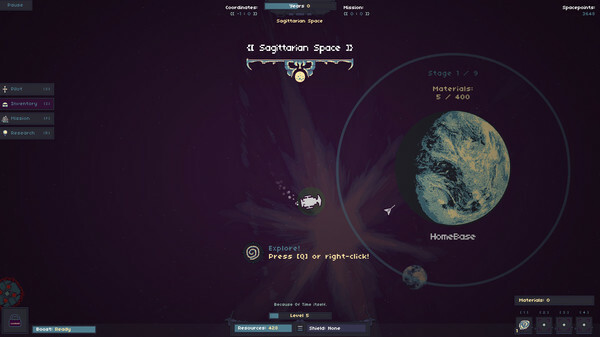 Travel through a lonely and mysterious cosmos. 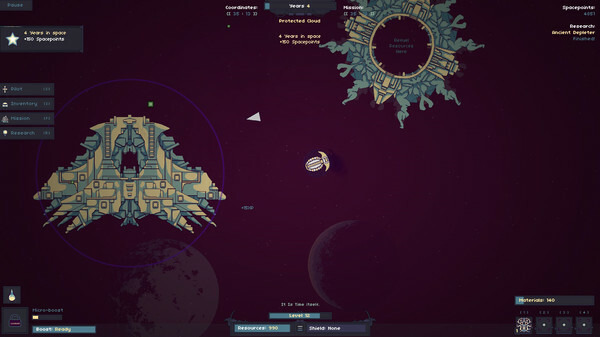 Customize your ship, explore and survive!